Oktoberfest, the time to visit Germany is near! The end of summer is the beginning of an incredible festival. Yes, we are hinting at the extremely popular Oktoberfest. Held in Munich, it is a time honoured festival that folks from all over the world look forward to, with great enthusiasm. If you happen to be of German origin, or just love beer, this festival promises to be truckloads of fun. Traditional food, amusement rides, and of course, tons of beer, you should surely visit Germany Holidays soon to be a part of this exciting fiesta. But before that, let’s go over some of the lesser known facts about the much talked about Oktoberfest. This may come off as a bit of a shock, but there was a time, when it wasn’t a brewfest! In the initial days of the festival, beer was sold only outside the premises. It is only over the years that beer gradually became popular. Some of the locals still find consumption of beer safer than water! 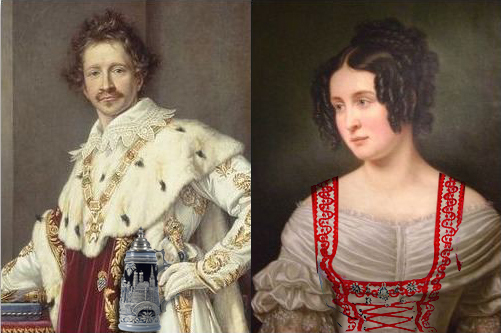 Not many know, but the 16 day festival began in 1812, as a celebration of the marriage between Crown Prince Ludwig and Princess Therese. There is an annual parade every year to mark the joy of the couple’s union. Horse races are also accompanied every year, and are an important component of the festivities. People are under the notion that Oktoberfest is celebration of German customs. And while people all over the world take part in the celebrations, it reflects Bavarian culture and tradition. The food, music and culture are all uniquely Bavarian. Apparently the name Oktoberfest is misleading, since the festival is not celebrated in the month of October. The festival kick starts in mid-September and continues till the beginning of October. This works out just fine, as the people can enjoy the warm, sunny weather. There is more to the festival than beer. Music is an essential part of the fest, with bands playing a mix of Black Eyed Peas to traditional German classics. If music is not your calling, you can still wind up having a great time. 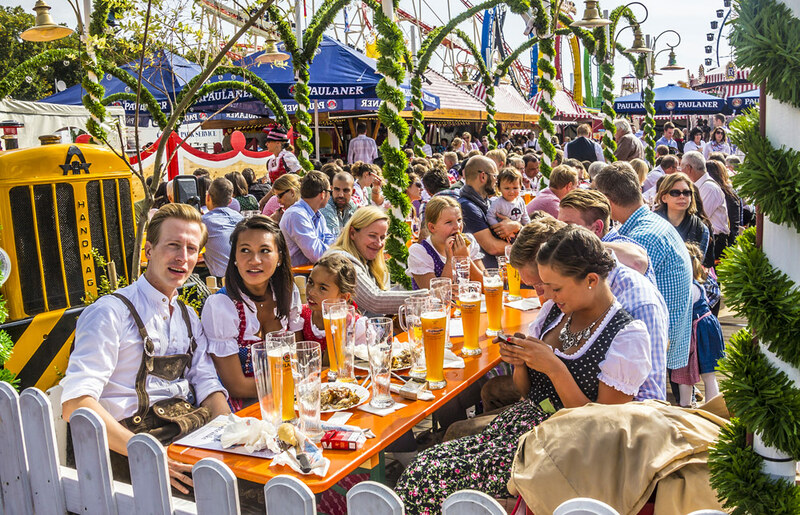 The pavilion allows locals and tourists to drink the Oktoberfestbier (beer), and tuck in a delicious spread of meat. You can even improve your archery skills by participating in the annual crossbow competition! A term that found origin at Oktoberfest, it is applied to the people who overestimate their drinking capacities, and pass out from drinking too heavily. Beware from becoming a beer corpse! 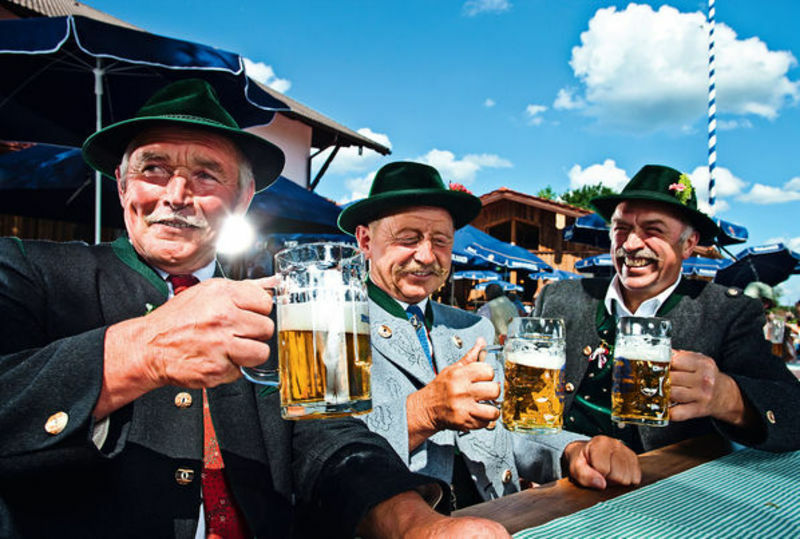 Traditional food & tons of beer, you should surely visit Germany soon to be a part of Oktoberfest. Check some of the lesser known facts!